Climate change is only partly fueling the catastrophic fires in California. Fire scientists also lay blame on the tendency of land use planners to allow the construction of houses and businesses in areas where wildfires are a natural part of the ecosystem. Last week Gov. Brown forecast a rise in the number, intensity, and cost of fires, warning of “the new normal that we will have to face," reported Martin Kuz in the Christian Science Monitor. 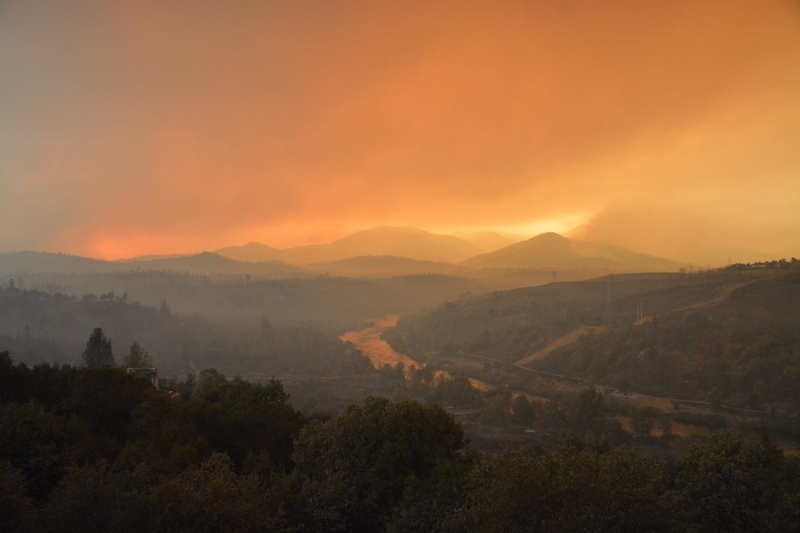 Wildfire experts say its not a new normal but has become normal because lawmakers have avoided prodding local officials, developers, and residents toward an approach to land use planning that restricts housing growth in fire-prone areas. Tomorrow's tinderboxes can be seen all over the Bay Area — from the new multi-million dollar dream homes packed along the edges of San Jose's Almaden Quicksilver County Park and Mount Diablo State Park to older residences, both modest and opulent, on peaks of the Santa Cruz Mountains and Oakland and Berkeley hills, reported Lisa Krieger of the Bay Area News Group. Similar growth is taking place in natural areas in other parts of the state, including the Sierra Nevada and Southern California. An analysis by geographer Stephen Strader of Villanova University, published this spring in the journal Natural Hazards, found a 1,000 percent increase in the number of western U.S. homes at risk from wildfire over the past 70 years — from about 607,000 in 1940 to 6.7 million in 2010. Housing near wildlands makes it harder to do controlled burns — one of the most effective fire suppression techniques — because of smoke concerns. Until the 1970s, fire suppression tended to minimize fire spread. “If homes are sprinkled through the landscape, you take that key tool off the table,” Moritz said. And as people develop rural areas, they're also more likely to ignite fires. In early California history, lightning was the major cause of wildfires. Now humans are the dominant cause of fires, from downed power lines, smoking, sparks from equipment and more. “Now is the time to do smarter, stronger land use planning,” Moritz said, “so our future communities are not as vulnerable.”. For more information, see Moritz' Fire Regimes and Ecosystems Management website. 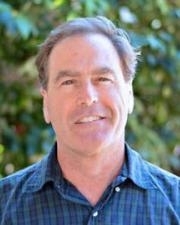 https://nature.berkeley.edu/moritzlab/. Is there a current grass root effort to lobby our lawmakers regarding more enlightened land use planning?